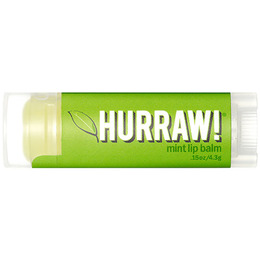 The awesome tingle and crisp, icy scent of Hurraw`s mint lip balm is a long lasting minty treat for your lips! Hurraw get their organic peppermint oil from Oregon`s Willamette Valley. It`s the best mint and oh so unique! Below are reviews of Hurraw Mint Lip Balm - 4.3g by bodykind customers. If you have tried this product we'd love to hear what you think so please leave a review. 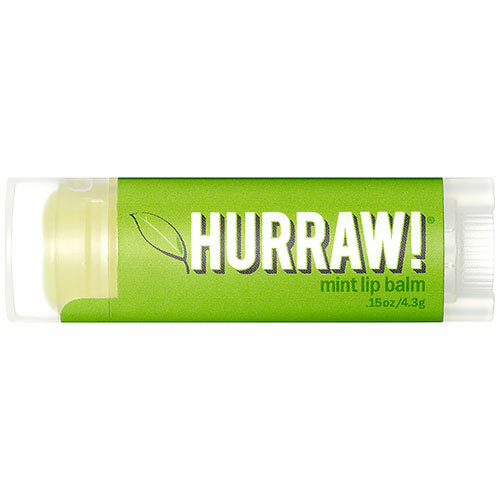 Lovely lip balm glides on beautifully for great tasting lips - naturally minty and fresh! Want to try the other flavours too!